The Trump administration have stated that they will no longer publicly publish summaries of President Donald Trump’s communications with foreign leaders. Whilst readouts of communications between Trump and other foreign leaders will still be published, they will not be accessible by the public, and media outlets will only be told certain details. The White House has been contacted by various media outlets in the US, however has offered no reasons for this change. 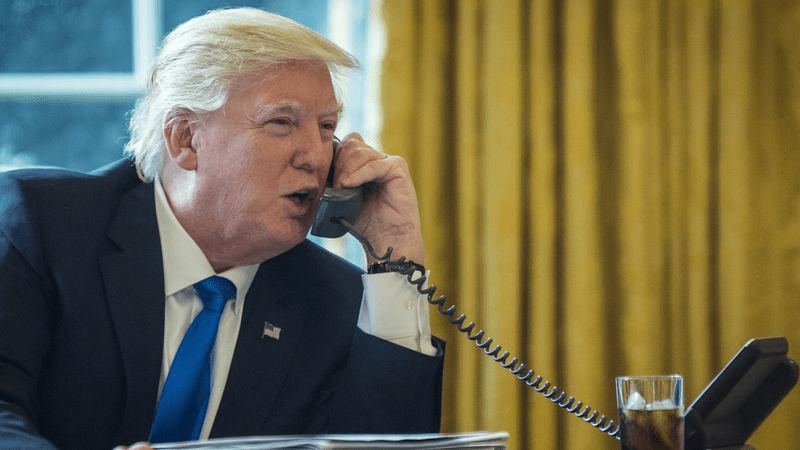 Earlier this month it came to light that the President has been giving his personal mobile phone number to foreign leaders since his term started, and even talks to other leaders without White House officials knowing, and no readouts being kept. In April 2017, a senior official only became aware of a call between Trump and Canada’s prime minister, Justin Trudeau, after Canada published a readout of the conversation. These documents, memos, letters, and invitations were torn up by Trump, and was Lartey was required to do this to ensure the documents were archived correctly so Trump did not violate the Presidential Records Act. Lartey worked in the position for 20 years and was fired just a few years away from retiring with full benefits.